According to Robert D'Addario, fiber termination methods like epoxy/polish and fusion splicing have helped propel the technology much closer to becoming the backbone of telecommunications. Developments like index matching gel and bend insensitive glass have paved the way for fiber adoption over the last few decades. The adoption of fiber optics over this distance was slowed by the previous complexity of fiber optic termination. 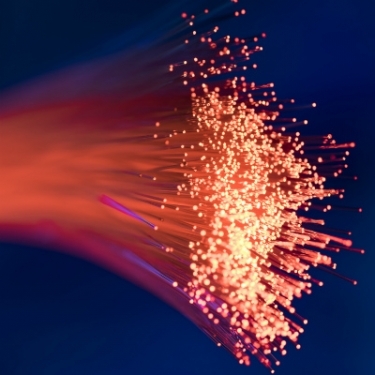 However, advancements in fiber-optic technology have put the last 100 meters in reach. Epoxy/Polish—When people think about terminating fiber, this is generally the method that comes to mind. This way requires numerous steps to prepare the fiber and connector, affix the connector to the fiber, crimp and polish the end face, and inspect the end face upon completion. Due to changes in connector technology, epoxy/polish termination no longer has to be the primary termination method. Fusion Splicing—The most advanced and precarious method for connecting two fibers, akin to arc welding two glass fibers together. Preparation can be time-consuming and sensitive to the elements. The glass becomes brittle at the splice point and must be protected. The overall training and high equipment expense can be prohibitive for inside-premises installations. Mechanical Splice—The oldest form of fiber termination. Early examples were problematic due to excessive light loss if the end faces of the fiber were not cleaved perfectly at zero degrees. Any imperfections would result in situations analogous to misaligned plumbing pipe, with water(light)spraying out while reducing water pressure (light transmission). Today’s technology has vastly improved these connectors. Mechanical splice joints now utilize index matching gel to contain any light that might escape. The advancement in mechanical splice connectors has made them exceptionally reliable and the simplest connector type to use in the field as a last 100-meter solution. Index Matching Gel—Createdby 3M, this fluid is critical for mechanical splices or pre-polished connectors to work reliably long term. Bend Insensitive Glass—Corning, Fujikura, Draka, and 3M all pushed the envelope making glass less susceptible to being bent. Bend insensitivity is derived from two measurements: attenuation bend insensitivity and mechanical bend insensitivity. Glass, Glass, Polymer Fiber—Referred to as GGP in the fiber industry, this is the basis of such technologies as SSF. GGP was developed by 3M specifically for last 100 meter applications. GGP incorporates a hard polymer coating into the fiber itself. This coating is designed to stay in place during the termination process. 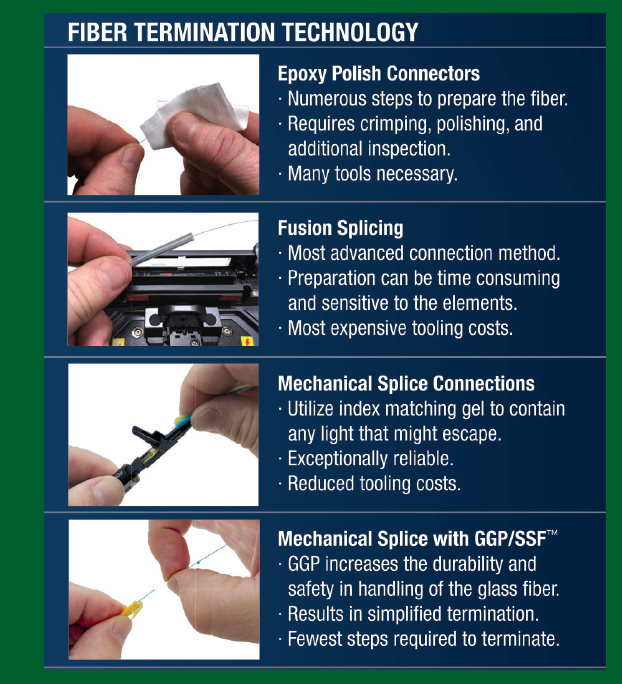 GGP dramatically increases the durability of the glass fiber and results in simplified termination steps. Attenuation bend insensitivity is a measurement of the amount of signal loss attributed to the fiber being bent. Mechanical bend insensitivity is how much bend a fiber can tolerate and the life expectancy of that fiber after it is bent. Most fiber manufacturers now make robust fiber cables that can take significant bends with minimal signal loss issues. However, not all fiber manufacturers are making mechanically robust solutions that can extend the life expectancy of the fiber under duress. 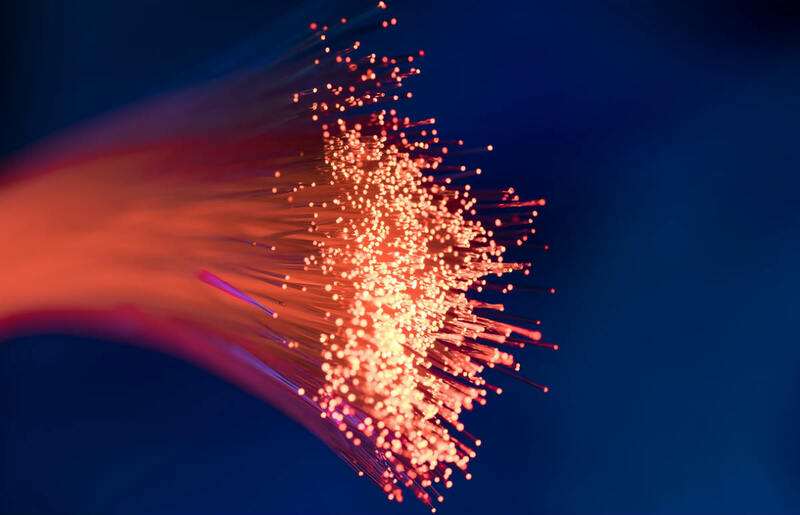 These developments have all contributed to fiber being more durable today than any copper solution available, and, in many cases, simpler to deploy and use for today’s bandwidth-intensive homes and offices. Robert D'Addario is president/managing director, Cleerline Technology Group.